How can it go from feeling like it’s the middle of summer to suddenly planning for Christmas? For me, October always seems to mark that sudden switch from camping weekends, barbecues and G&Ts to roast dinners, stews and casseroles, red wine and snuggling up inside. That in turn has given me the kick up the bum I needed to finally make some progress with my backlog of blogs and tell you about some of the great places I’ve tried recently, before we get on to some slightly more wintry venues. 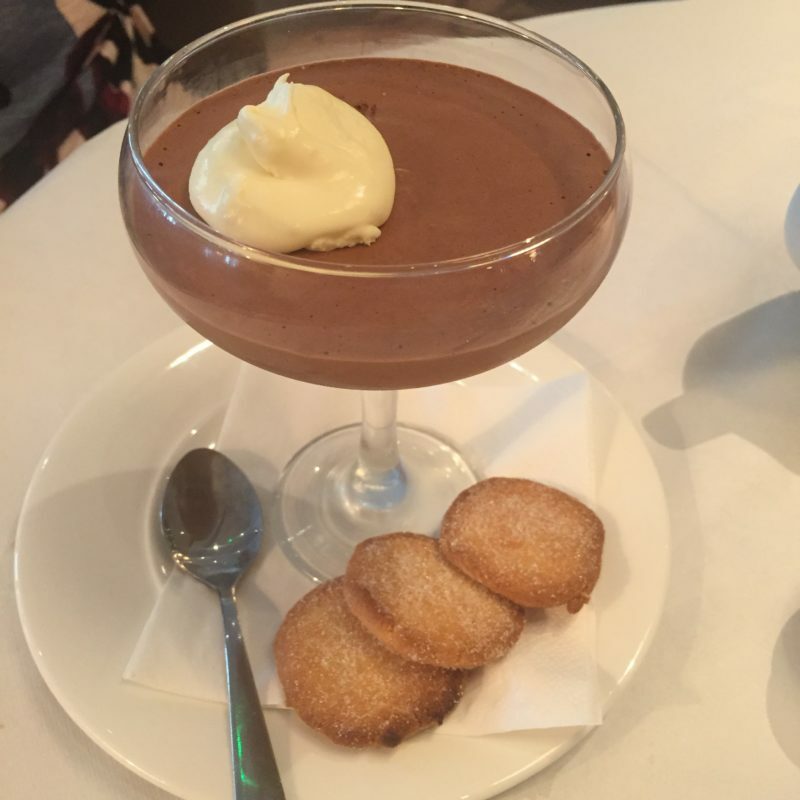 First up in October was my long-awaited post (for me anyway, maybe not you) about our AMAZING meal at Driftwood in Portscatho, Cornwall back in July. 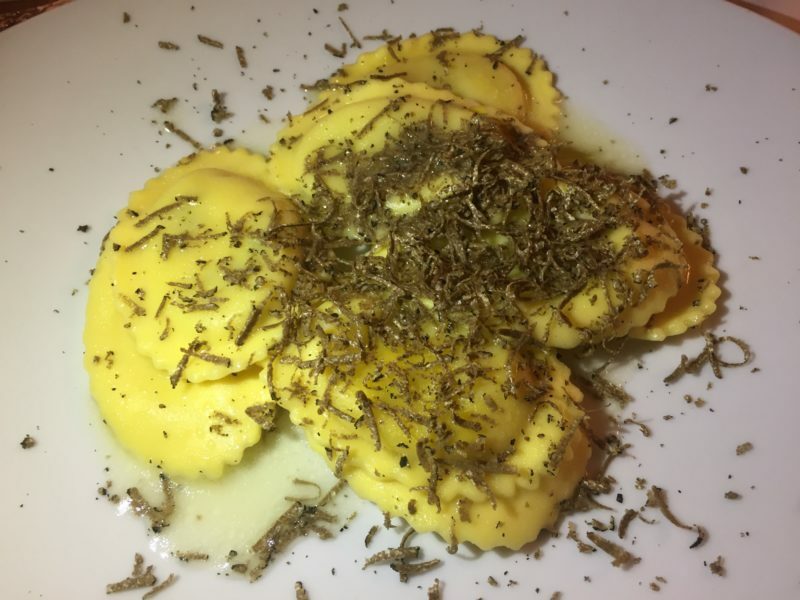 I’m not quite sure why it took me so long to write about – I think I wanted to wait until I could try to do the wonderful, wonderful food justice with my post. 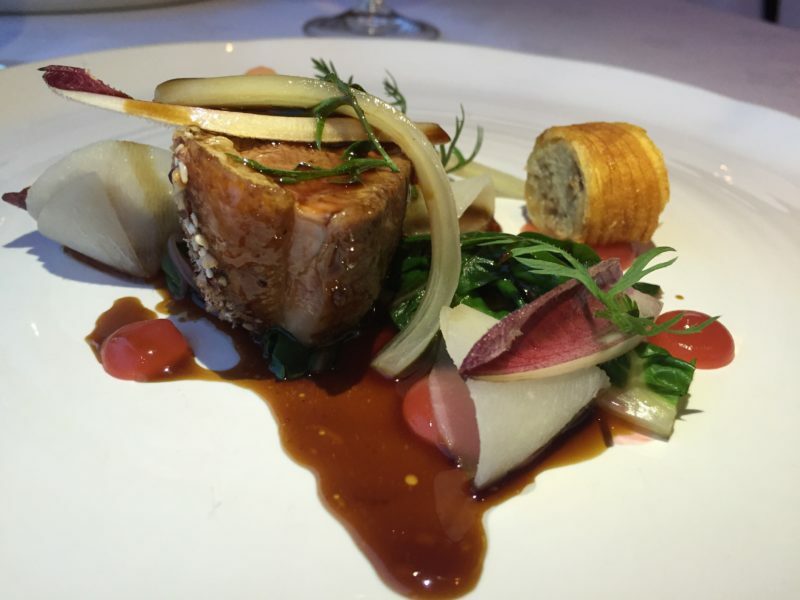 Check it out for a course-by-course account of what Mr M describes as the best meal he’s ever had. Another post I was slightly overdue on was my evening learning to cook a few south-east Asian dishes at the recently opened (well, not quite so recent now) Mousley House Farm Cookery School. 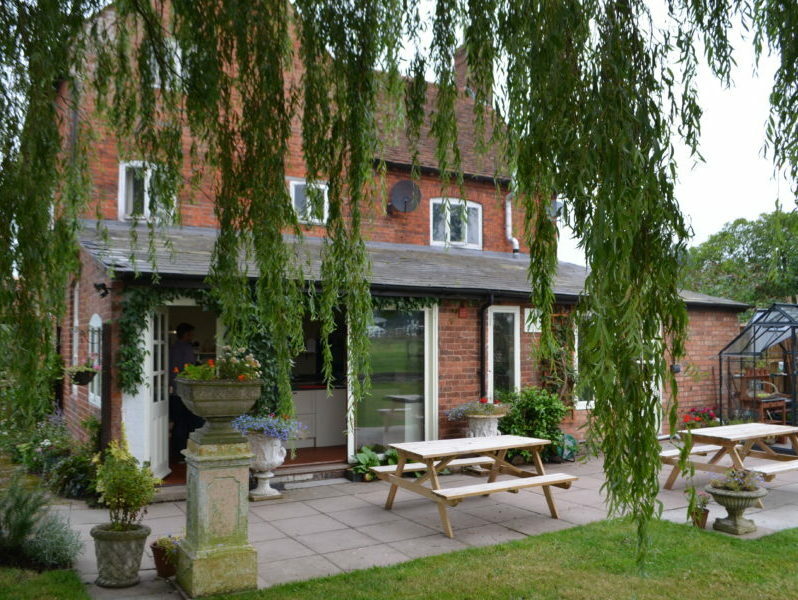 Tucked away in the Warwickshire countryside, it’s a brilliant place to enjoy an evening (or afternoon) of fun and food on one of their courses. I’m desperately hoping I’ll find a date to get back before Christmas so I can show my family and friends how it’s not your average cookery school! 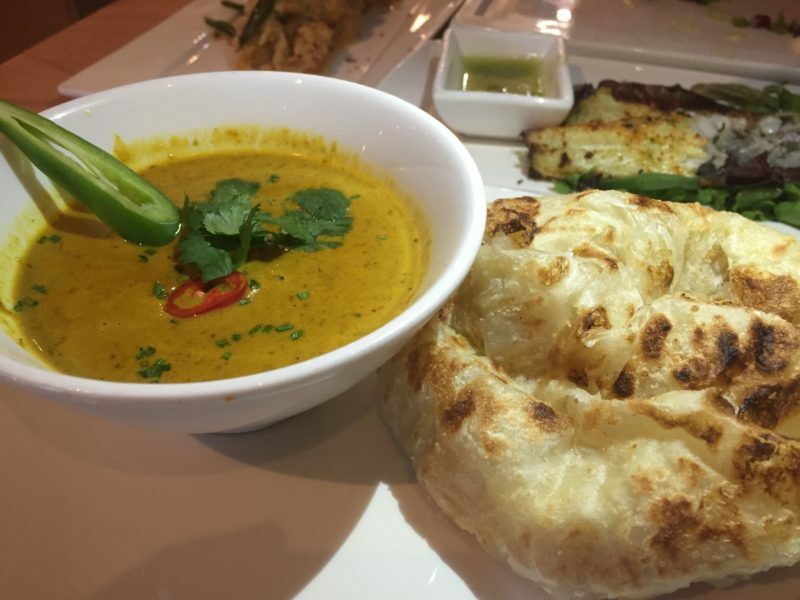 Chi Kitchen in Debenhams in the Bullring was another one for you and this roti with curry sauce was the highlight for me. Who would have thought it from a place hidden in one of the Bullring’s biggest shops. Backlog slightly cleared, we’re up to more recent meals. You might remember back in September I helped out at the Leamington Spa Food Festival’s ‘Fringe Festival’. After I’d finished grilling some of the local chefs and culinary peeps in Regent Court, I toddled off to Gusto for lunch with my mum and friend. 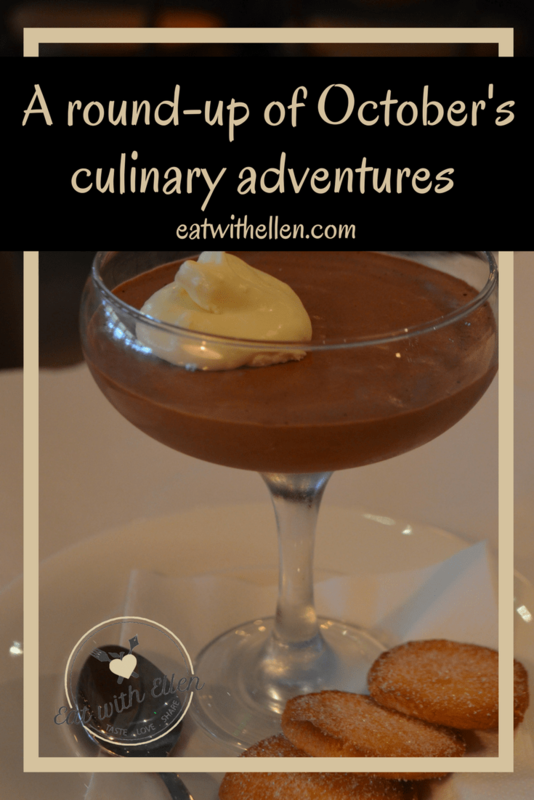 After a rainy morning it was a welcome treat to sit and enjoy all manner of good things like ‘gnudi’, monkfish, steak, pasta, and this awesome chocolate mousse. One big reminder of warmer days was my trip to the Circle Bar at the RSC in Stratford with my mum for a little pre-theatre munch before we watched Cymbeline. 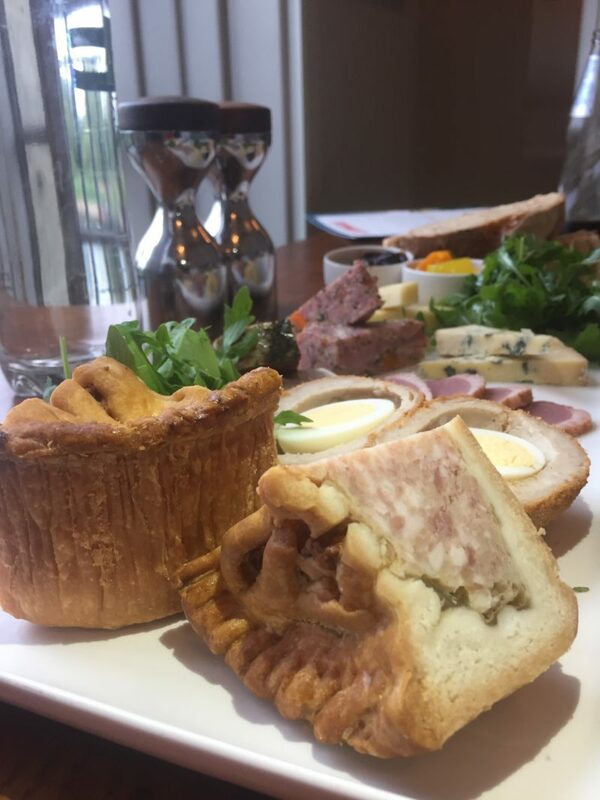 Maybe it’s just the fact we had an ‘English picnic’ platter, but I could imagine sitting there on a glorious summer’s day enjoying a little nibble and a tipple before the evening’s entertainment. 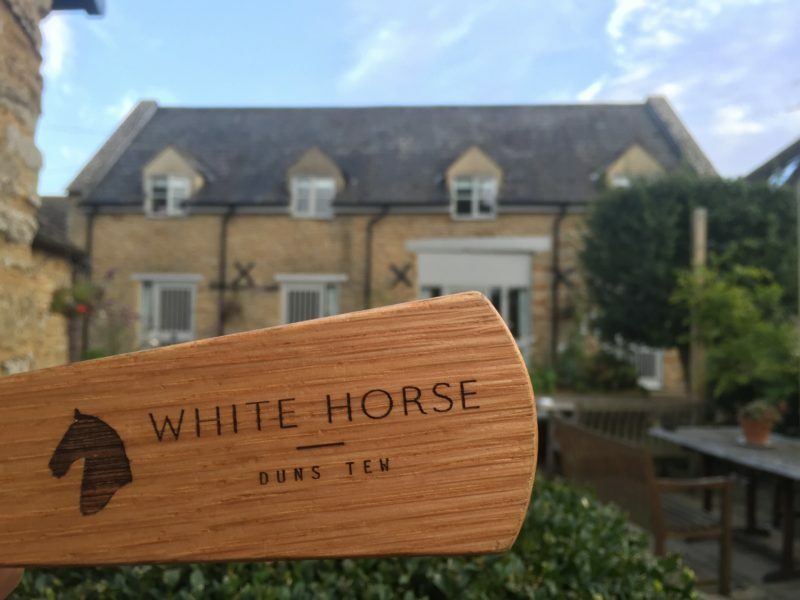 A few weeks ago we took a break for a night and tootled off to Oxfordshire to the White Horse in Duns Tew. A lovely little village pub with rooms, it was a great escape and we felt a million miles away despite being only an hour down the road. 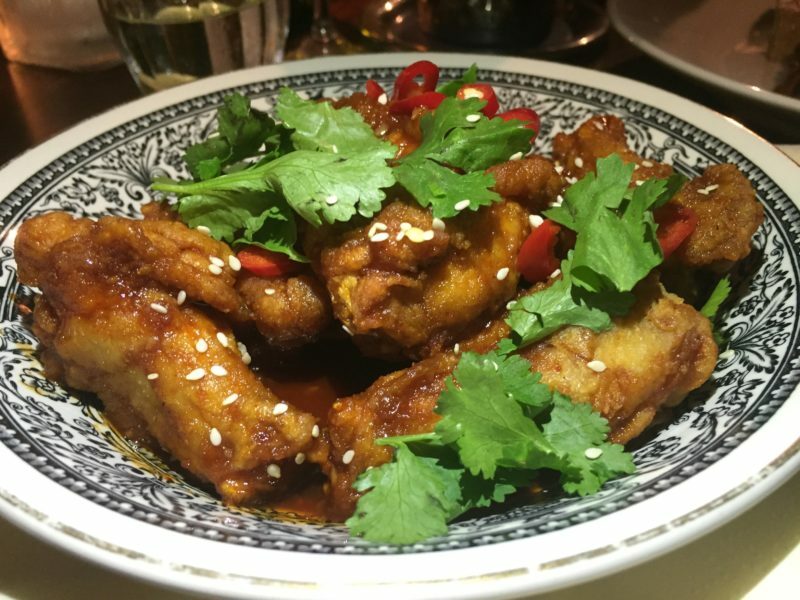 We snuggled up in front of a big old fire and tucked into some of their simple but rather well done food, including their famous chicken wings. October may not have been a record month for number of blog posts, but I’ve been doing plenty of writing. I’ve had a few food-related pieces published in some newspapers as part of my day job (hurrah!) 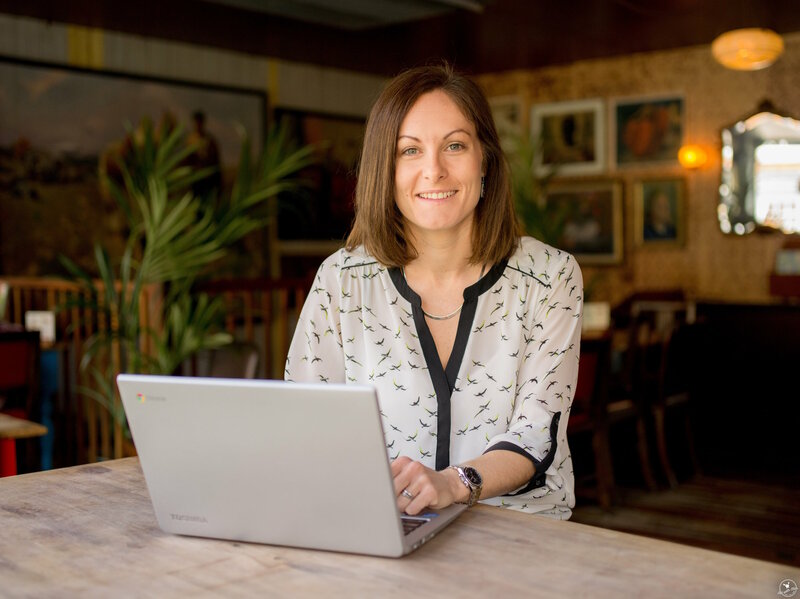 – one in Guardian Small Business about artisan producers making non-traditional products and another in The i about pasta alternatives. There’s plenty more where those came from so keep an eye out! I also went along to a demo by Ken Hom at Leekes in Coventry and even got to meet the big man himself. I wrote about our chat for the fabulous Rugby website Hologram, which you can find here. And most recently, I’ve put together a little list of some fun places you could think about going for your Christmas bash in Coventry and Warwickshire for the Coventry Telegraph. 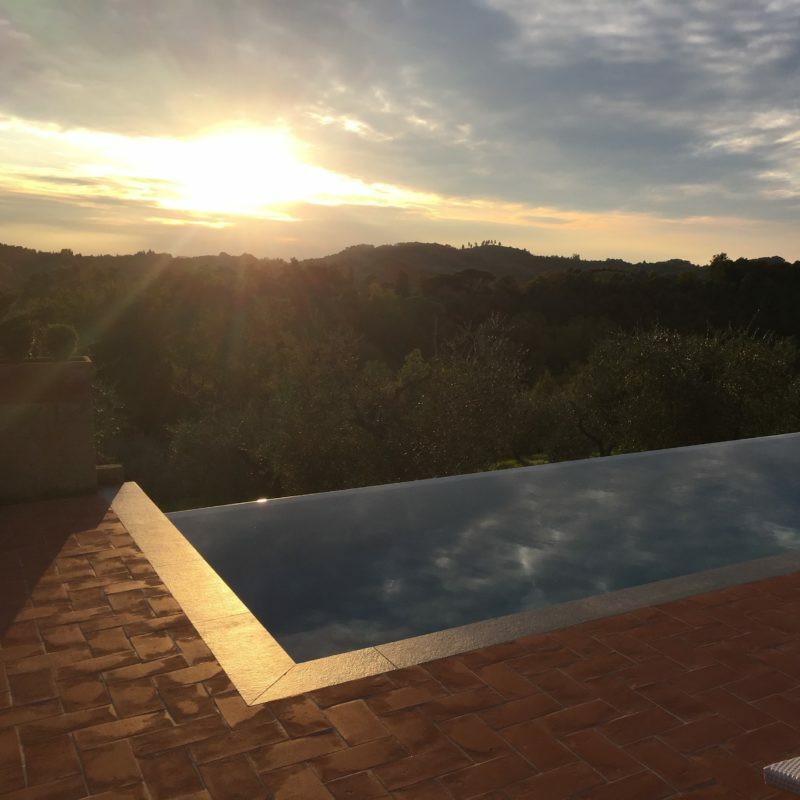 I’ve been trying to cut down the number of things I’ve done each month so I could catch up on the backlog and stop leaving it so long before telling you about my fun food-filled adventures, as I’ve still got a few places left to tell you about. And that, my loves, is that for this month. Plenty more coming up so don’t forget to check back in and visit me over on Instagram, Facebook and Twitter. As ever, if you’ve got any suggestions on where I should try this month then let me know. I’m always on the lookout! Some of the meals I write about on this blog are complimentary. Please visit each post for full disclosure on which ones were and which ones I paid for out of my own pocket.